Welcome to the homepage of the Kenowa Hills Middle School Technology Education Department (TechEd)! This website serves as a useful resource that we will use in our various Technology Education classes at KHMS. All classes are listed in the menu on the left side of the screen. There are also some other resources in the menu as well. Use this menu to easily navigate around this website to find the resources that you need. We will continue to add resources as time goes on, so check in regularly! ​Students will acquire 21st Century Learning technology skills to challenge their personal best in an academic environment that fosters critical thinking, problem solving, responsibility, and creativity. Create an account for the website linked using your Google Student Account shortcut. It may ask you to share a name and zip code. Please use First Initial of first name, and full last name so we know whose is whose. Once you are in, find the section on Groups and click Join. To join our group, type in TechYoda18. This is a private group, so our password is Kenowa18. 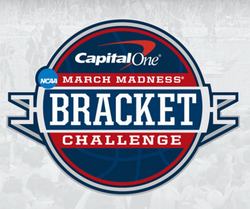 Once you are in, you should be able to fill out a bracket. We are doing this just for fun, however their will be a special treat for those that beat Tech Yoda's score, and a special treat for the overall winner. Good luck and have fun! Check the website for more info on the scoring rules. Click Here for Youtube Tribute to Super Women in U.S. History! Happy National Cold Cuts Day! The Power of Positive Energy! Check out this video of Kirk Cousins, Quarterback for the NFLs Washington Redskins who grew up right here in West Michigan and still lives here. 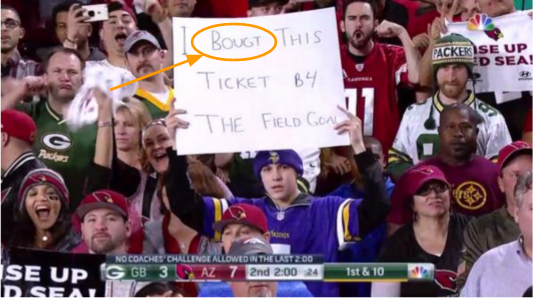 He was mic-ed up for a recent game against the Green Bay Packers. 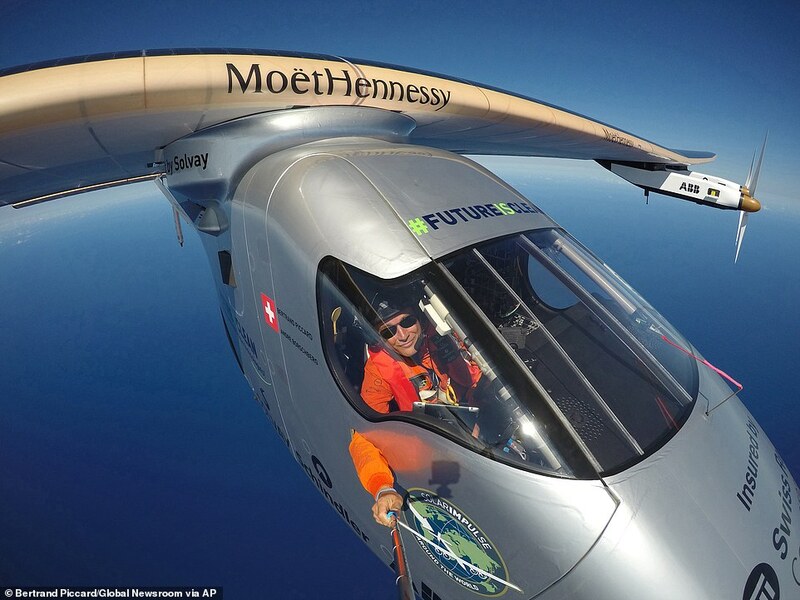 He is a inspirational example of how to use positive energy and how it energizes others! Click here for information about the Election! 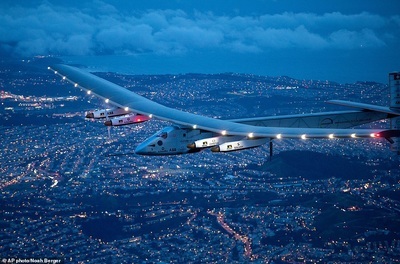 Check Out The Solar Impulse 2! It has been awhile since I posted something here in the special interest area of the home page. I ran across this in my daily readings this week. 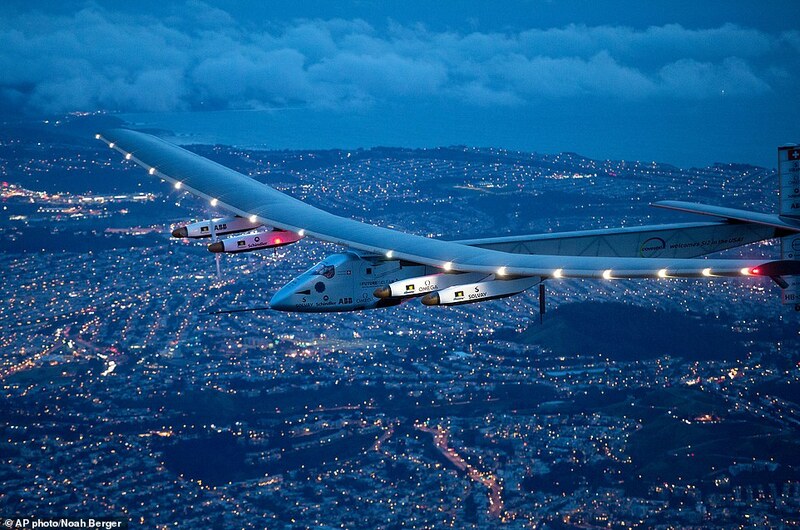 The Solar Impulse 2 is an aircraft that runs only on solar power! The plane is on a mission to fly around the world. It recently landed in Oklahoma here in the US. 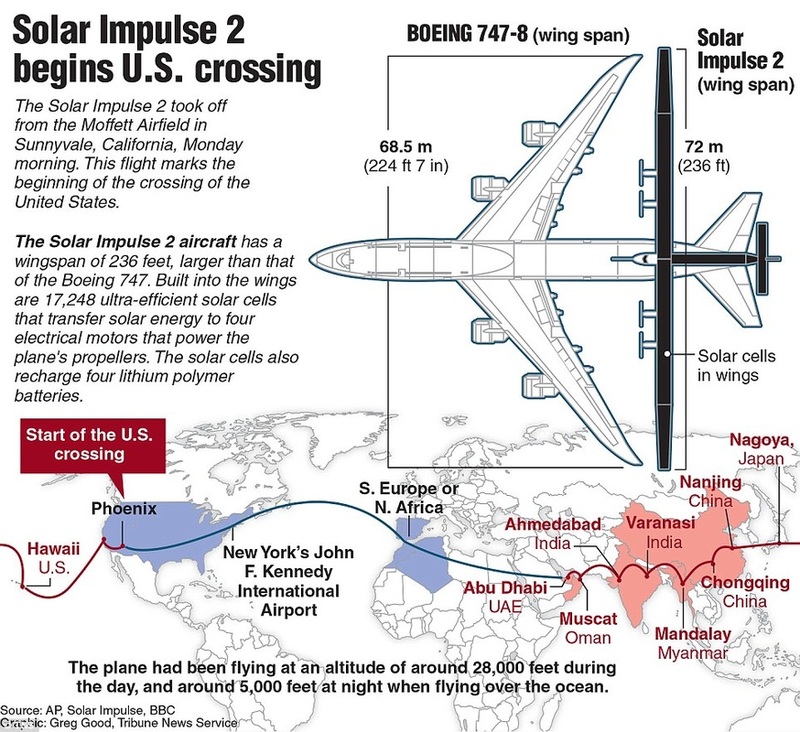 Take a look at images below to learn more about the Solar Impulse 2, as well as a introductory video from its Youtube Channel. 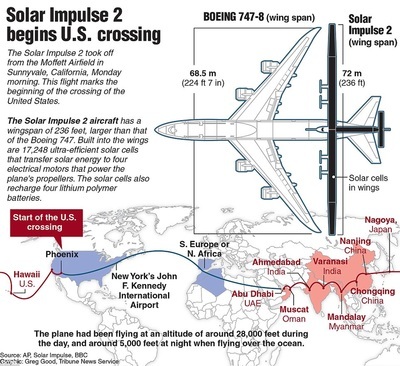 What is the Solar Impulse 2? March Madness in KHMS TechEd! When I saw what one of today's celebrations was, I could not help but think about one of my favorite commercials of 2014. Talk about 2, well really 3, unrelated things somehow being connected in a commercial... Enjoy!